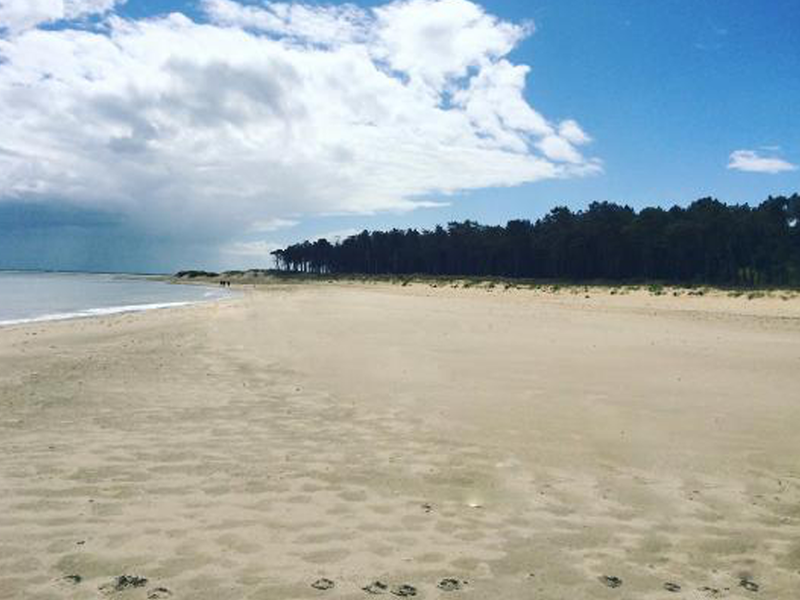 Curracloe Beach is a regular holder of the Blue Flag Beach status. The dunes are currently the subject of an active conservation policy by Wexford County Council ensuring that this marvellous amenity and the plant and wildlife it contains, will be preserved for future generations. A nature trail runs through the dunes and continues for 5km to Raven Point, passing through the beautiful peninsula which constitutes Raven Nature Reserve. 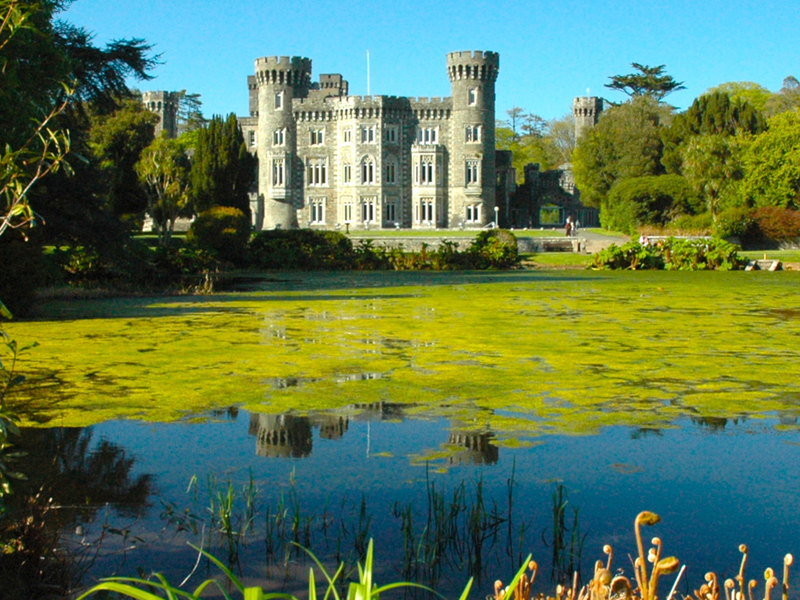 Johnstown Castle was built by the Esmonde family who came to County Wexford in 1169. It was then acquired by the Grogan family who developed the castle, grounds, lakes and estate that we have today. The walled gardens and hothouses, covering 4 acres, were originally laid out between 1844 -1851 and retain their early design today. Pathways throughout the grounds meander through the woodland garden and around the lakes. The sunken garden is now a picnic area located close to the car park. Take an incredible journey through 9000 years of Ireland’s past in our outdoor museum! Explore the world of our ancestors as you roam freely through 35 acres of woodlands and wetlands trails. Build a house of wattle, pan for gold or even shoot a Viking bow! Or just relax with a coffee beside the lake while the kids play on one of our two adventure playgrounds. 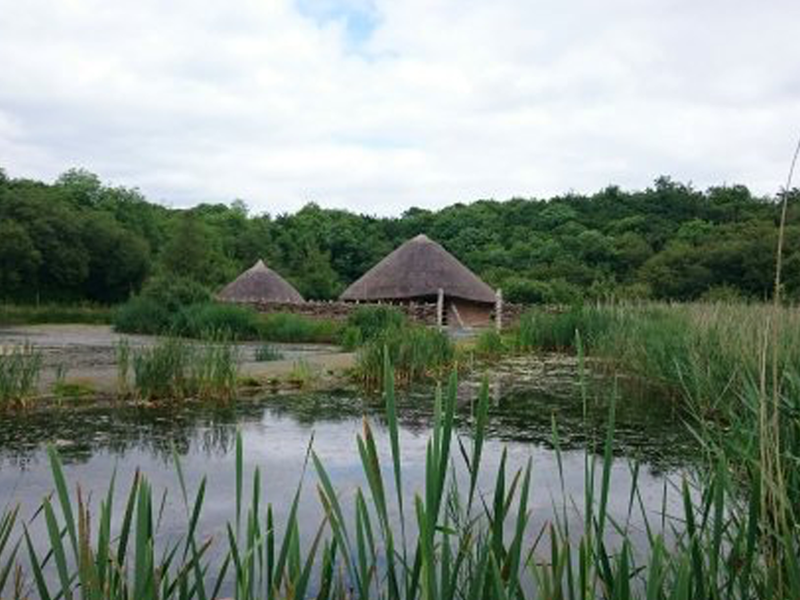 A visit to the Irish National Heritage Park is like no other you can imagine.The world you enter is an authentic recreation of Ireland’s heritage. Homesteads, places of ritual, burial modes and long forgotten remains will enlighten the casual visitor and interest the scholar.